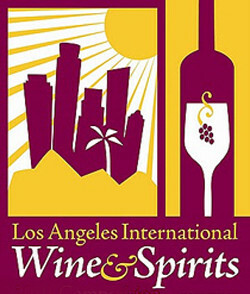 Georgian vintner GORELLI wins 5 medals at the 2012 Los Angeles Wine and Spirits Competition. 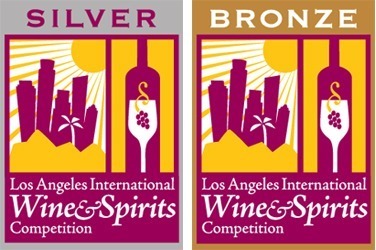 For 73 years, the Los Angeles International Wine & Spirits Competition has showcased the finest domestic and international vintages through a wine-tasting event that is widely considered to be one of the most prestigious in the United States. An esteemed panel of judges uses a blind-tasting method, maintaining the highest standards of integrity and professionalism that has remained the competition’s foundation for seven decades. This year, 3300 wines and several hundred spirits were tasted by a 75-member panel comprised of international judges, ranging from Master Sommeliers to chefs and wine writers. Entries came from as far as Bulgaria and Israel. Topping the list of Georgian vintners at the Los Angeles event was GORELLI, taking medals in 5 categories. Congratulations on winning 1 silver and 4 bronze medals! Gorelli’s wines and brandy have won a total of 10 medals in the USA this year. Look out for these award winning Georgian wines and spirits. In a future post we will describe the wines and wine-making regions of Georgia. In the meantime, enjoy Georgian wine and brandy – it is excellent and it wins awards! In a previous post we gave a brief history of wine making in Georgia – click here to view the post. I’m pleased that you have had an opportunity to try it and that you enjoyed it! It is very good Mumsy! We are very pleased that Georgian wine is winning international recognition Kevin. Some people do drink wine every day but it is more usually drunk at celebrations and feasts.